Find huge deals in Japan that you may book now & pay later! Best prices for in Japan. A dream vacation for you and your family, guaranteed by our travel consultants. For members-only deals, we recommend using the new filter for deals in Japan. Town history and culture drifts in front of the station City Hotel Omihachiman . 1-minute walk to get off JR Omihachiman Station North . Four seasons rich history and town culture drifts of seasons . Hotel New Omi to draw the flow of herself. Is a full-fledged city hotel . 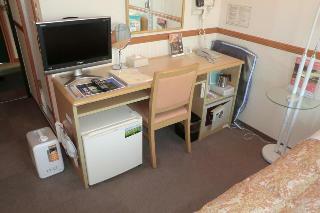 This comfortable hotel is situated in Komatsu. The total number of guests rooms is 144. Customers will not be bothered during their stay, as this is not a pet-friendly hotel. Traditional Japanese ryokan in the natural grove of Momijidani Park. Hotel Nikko Kochi Asahi Royal is one of the tallest hotels in Shikoku, commanding the central city of Kochi. A large banquet hall can accommodate about 1,000 guests. The view from the restaurant and bar on the top floor (22F) is well worth seeing. 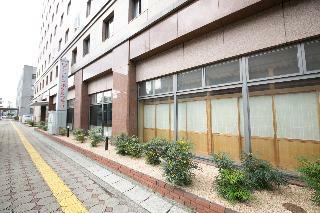 This 3 star hotel is located in the city centre of Hakodate. 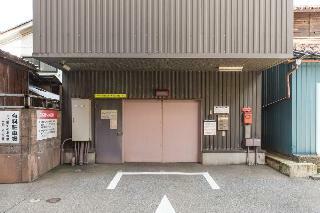 It is a short drive away from the Hakodate Red Brick Warehouse and the nearest station is JR Hakodate Station. All 112 rooms are equipped with air conditioning. 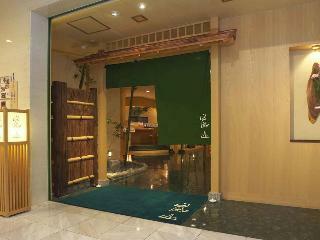 This hotel is located in the entrance of Noboribetsu Onsen, a famous hot spring place. It is incredibly recommended that the thoughtful service with their cordiality and a beauty of their modern sophisticated architecture which are matched with huge panoramic nature. 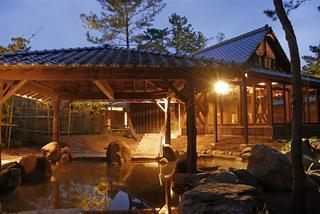 Yoshikawaya is a modern Japanese-style inn, standing with a tranquil atmosphere along Surikami River. Facilities are well-equipped, and our large communal bath and open-air bath are popular among our guests. Wide space of lobby and lounge will relax you.Restaurant Marusukoi transcends the image of Buffet restaurant.Large observatory public bath boasts its No1 wideness in northeast Hokkaido.Please spend your relaxing time at our Shiretoko dai-ichi Hotel. This comfortable hotel is set in Biei -cho. This is not a pet-friendly hotel. 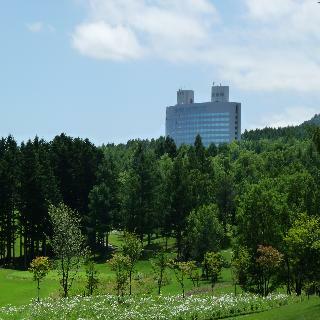 Palace Hotel Omiya is part of a symbolic modern complex of Saitama Prefecture known as 'Omiya Sonic City' which houses the hotel, Sonic Hall for concert and convention as well as business offices. We will welcome you with our fine service and hospitality rooted in the rich tradition of the Palace Hotel in front of the Imperial Palace. It takes about 7 minutes by car to 'Saitama Super Arena'. This charming hotel is situated in Tsukuba. 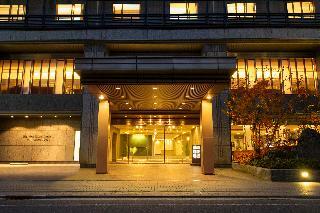 Luxury Hotel in Kobe Harbarland. 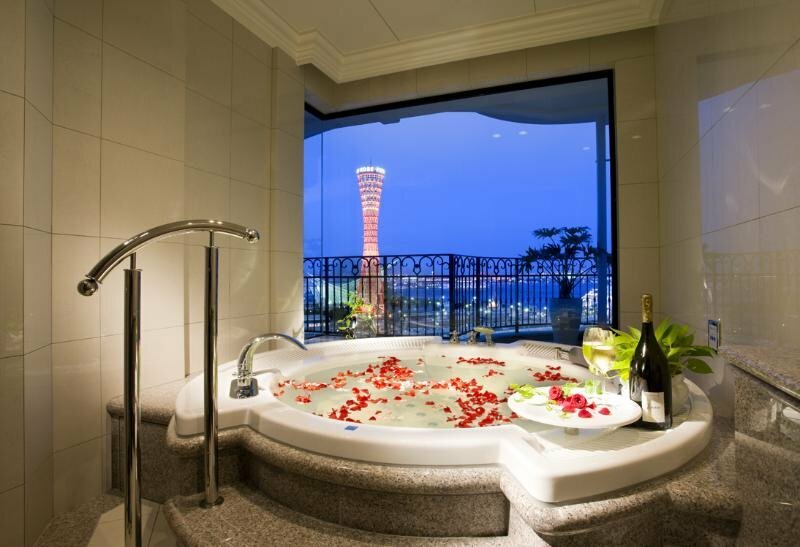 You can enjoy the fabulous panoramic Kobe port and night view from the bathroom. Situated on a hill at Cape Irako, all ocean view rooms, you can see the rising sun from the rooms on the Pacific Ocean side, and you can see the setting sun from the Ise Bay side of the rooms. 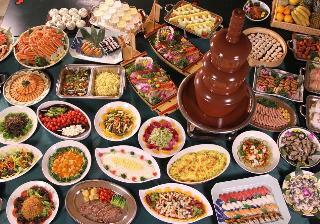 Features buffet of over 120 types of Japanese, Western, and Chinese dishes different menu every season, popular ocean view Spaview" large bathhouse." This cosy hotel is in Tosu. The reception does not work around the clock. Pets are not allowed at this hotel. This comfortable hotel is set in Morioka. Tyoko Inn Morioka-eki Minami-guchi Kaiun-bashi is not a pet-friendly establishment. 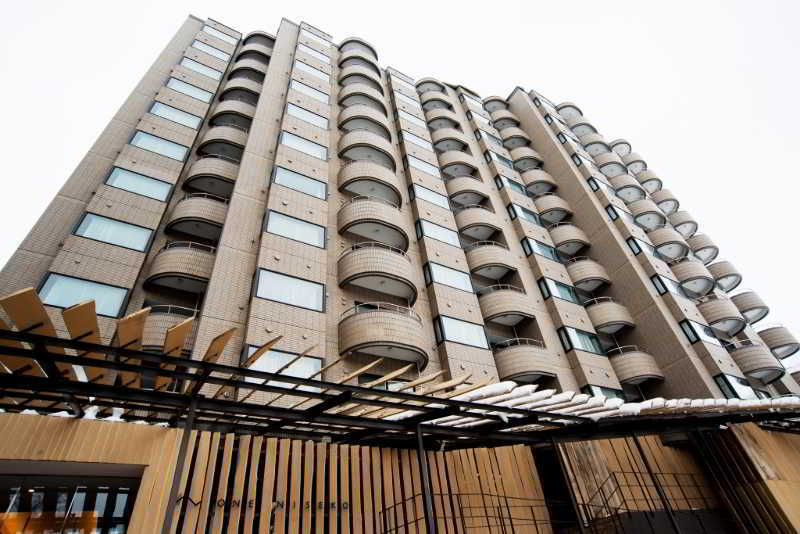 Directly connected to Tokushima train station, this hotel is a landmark building that offers contemporary elegance with panoramic views. 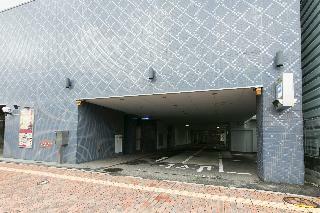 The Crement Hotel, Tokushima, conveniently located close to shops and businesses. 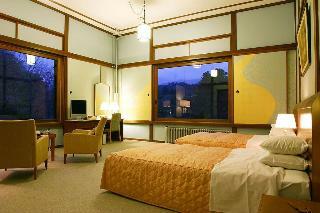 Decorated in pastel colors, its’ guestrooms have modern facilities and large windows with scenic views. The onsite 3restaurants, coffee shop and bar are there in the hotel. This comfortable hotel is in Ureshino. Hotel Sakura is not a pet-friendly establishment. The NIKKO KANAYA HOTEL is one of the oldest hotel of establishment in Japan in 1873. It is located in the height in SHINKYOU, and the view is the greatest in NIKKO. Feel the imposing to see the antique interior in the pavilion.Enjoy a traditional French cuisine of the Kanaya hotel. 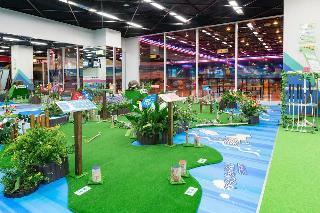 It is a harmony of Japanese and western style in the site of 33,000 square meter. Our new building is in a Japanese garden, functional, calm and deluxe. Our refurbished fine-view grand bath is spacious and has a sauna, a cypress bath, a jacuzzi and an outdoor bath. 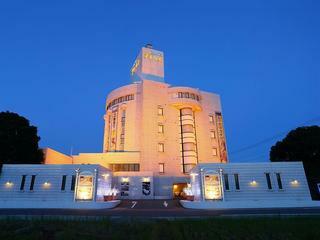 One of the largest city hotels in Asahikawa. Expansive rooms coordinated with beige color, and semi-double beds and quilt down prove the superior comfort for you. 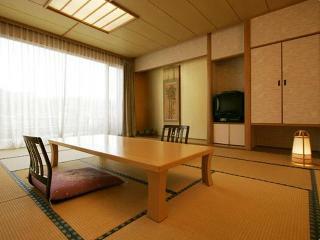 This comfortable hotel is located in Himi. The establishment features a total of 147 bedrooms. Pets are not allowed at APA Hotel Tonami-Ekimae. This comfortable hotel is set in Kamikita. There are a total of 73 guests rooms on the premises. 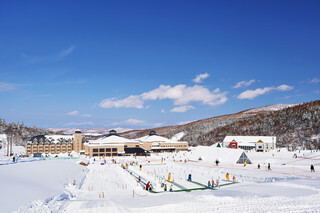 Communal areas are wheelchair accessible at Makado Onsen Hotel. Pets are not allowed at this establishment. 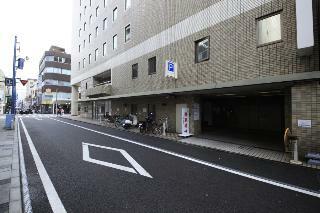 There is a car park at Makado Onsen Hotel. Those who wish to disconnect from daily routine may make use of the property's health and wellness facilities. This comfortable hotel is set in Saga. This property does not accept pets. 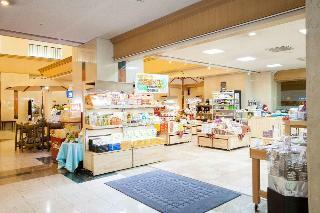 Located 4km from JR Akita station. 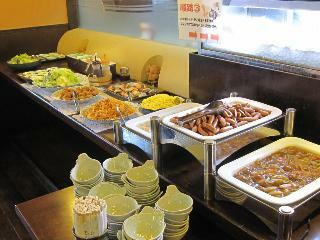 Natural hot spring bath and seasonal meal are especially recommended.